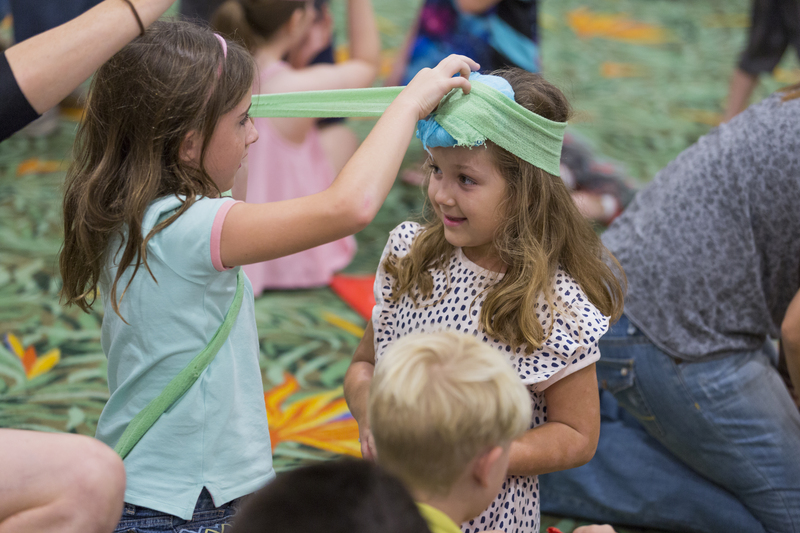 We can teach your students how to be Superheroes! 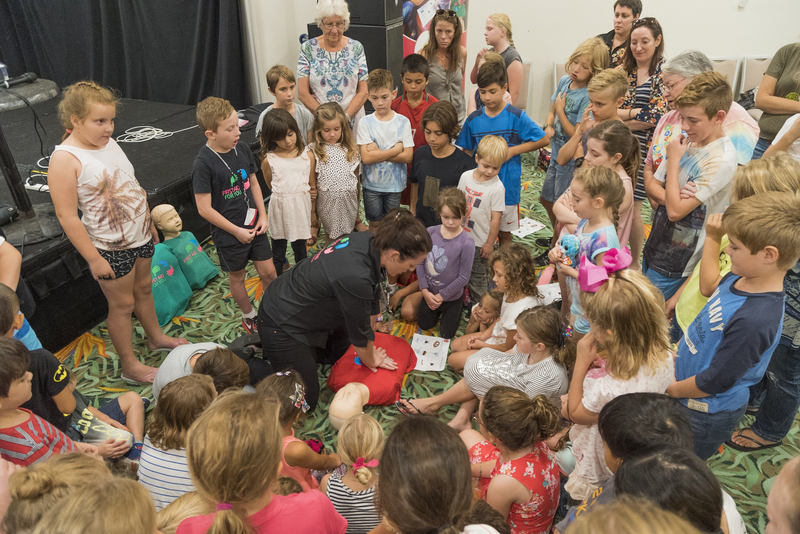 Our First Aid For Kids workshop is the perfect school incursion program. 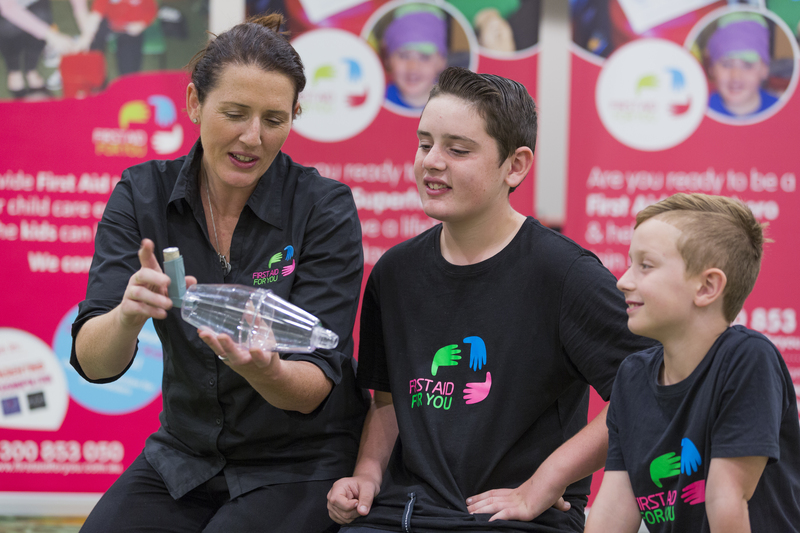 First Aid For You have mapped to the Personal Development, Health and Physical Education Syllabus (PDHPE) across each stage ensuring that outcomes of the 'Safe Living – Emergency Procedures' are covered. This program is guaranteed to be FUN, educational and, most importantly, providing an essential life skill. Required group size – minimum 20. We have an amazing team of outstanding and engaging trainers! We cater for large class sizes and accommodate sessions around the school timetable! Content is all inclusive ensuring everyone has the opportunity to participate and all equipment is provided! 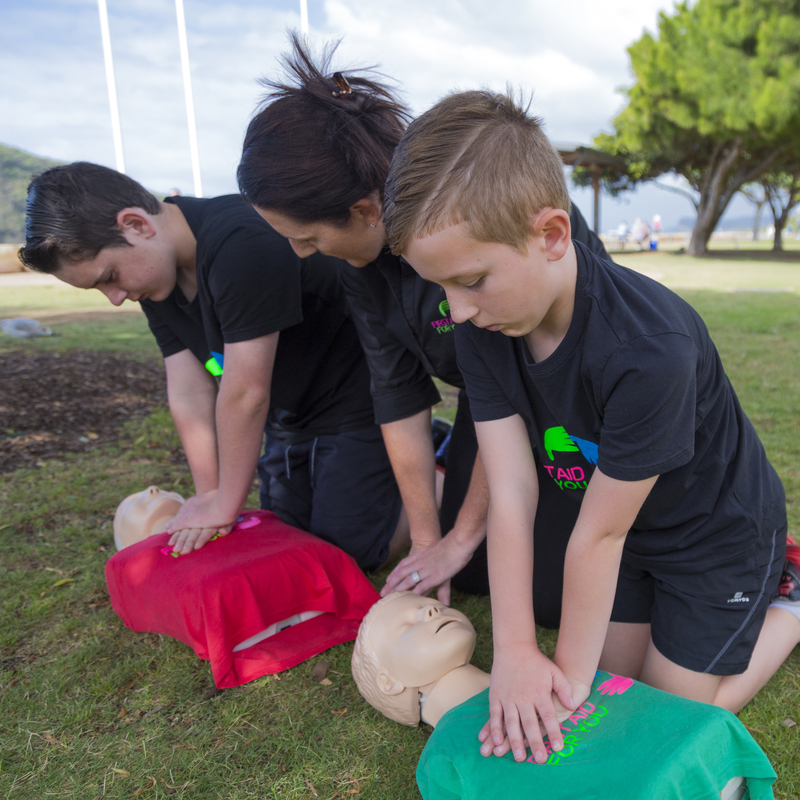 Simply click on any of the Book a First Aid Course links or buttons, call us on 1300 853 050 or email us directly at info@firstaidforyou.com.au.